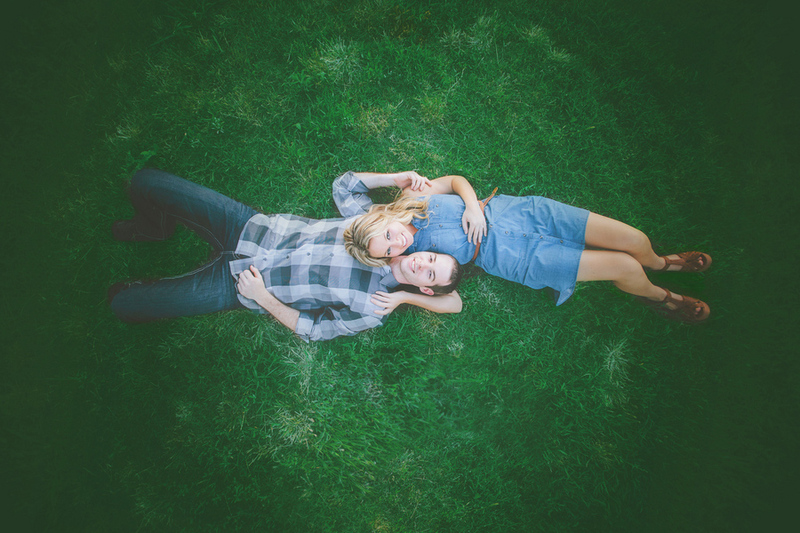 When you've got an adorable couple, styled in boots, chevron, plaid and denim, surrounded by rustic scenery, in the early summer sun, you know you are in for a treat! 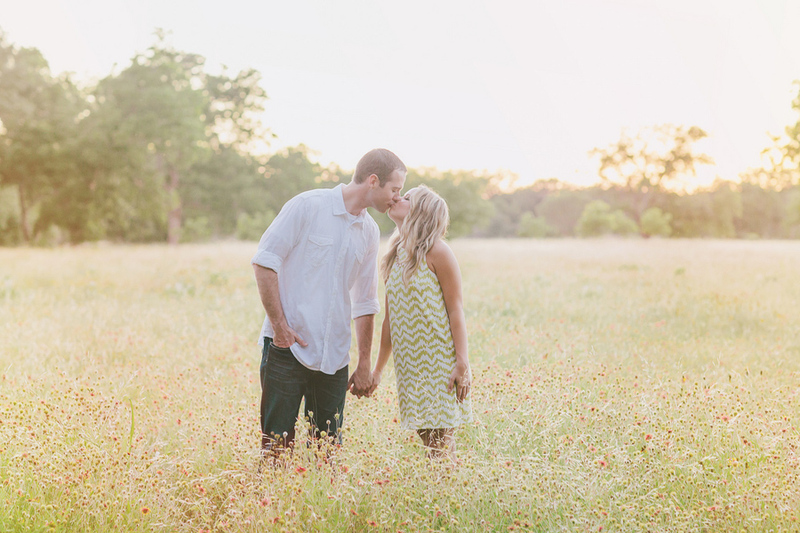 Bailey & Brady's session was sent over by Lacey Caye Photography and we cannot stop smiling over how cute and serene every moment captured is. 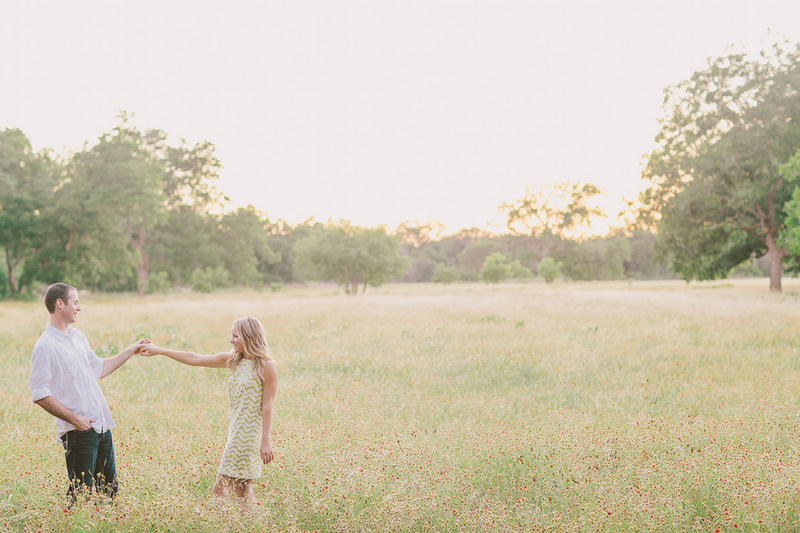 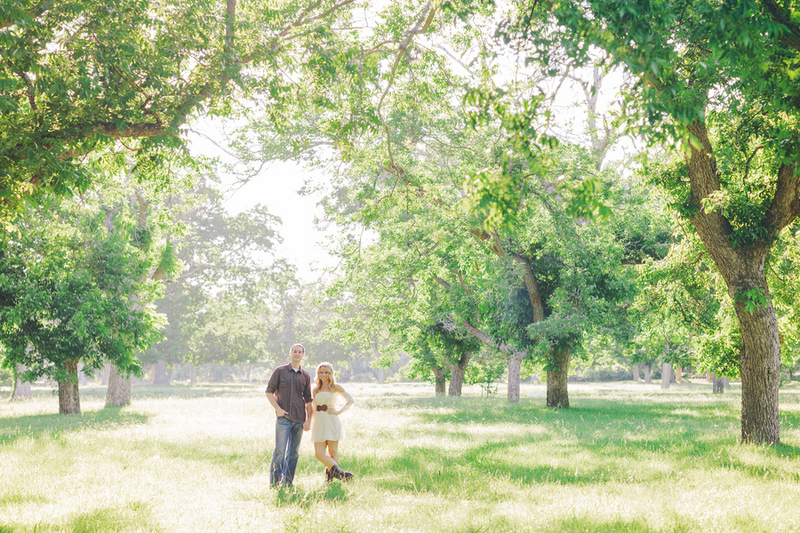 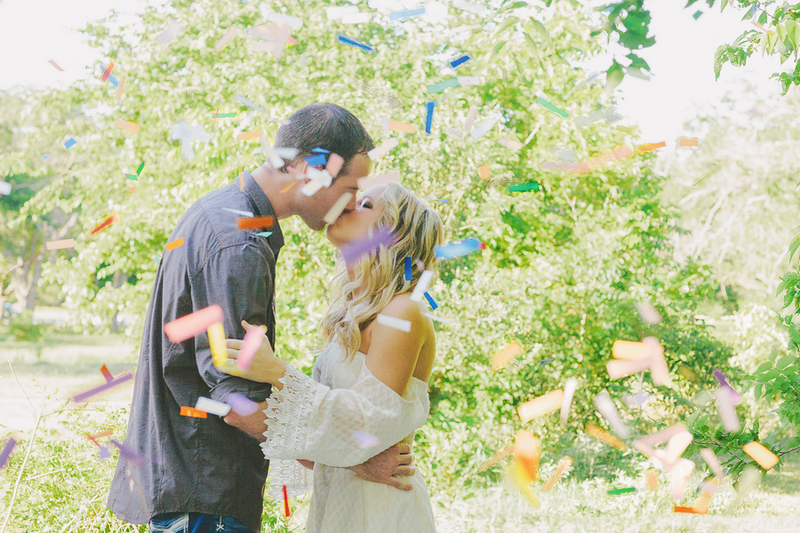 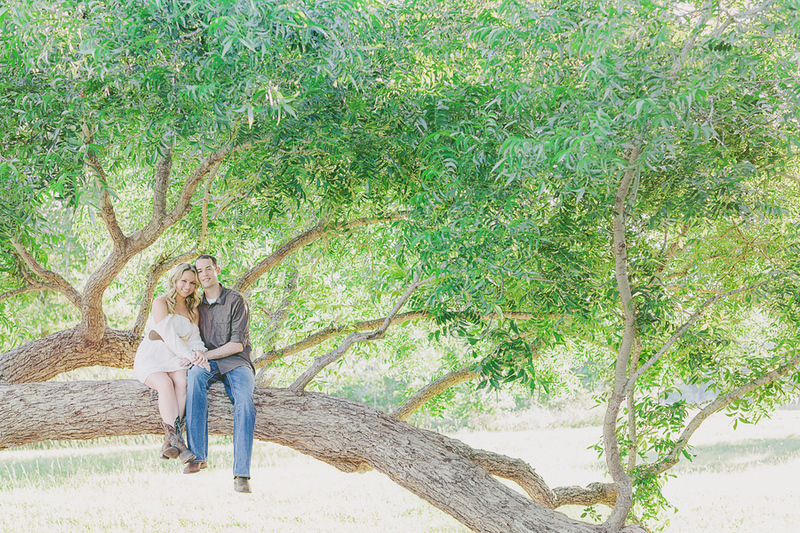 Whether the two are hanging out in a tree, laying low on the grass, or dancing in the field, many smiles and smitten stares were captured, and you can tell many giggles were heard. 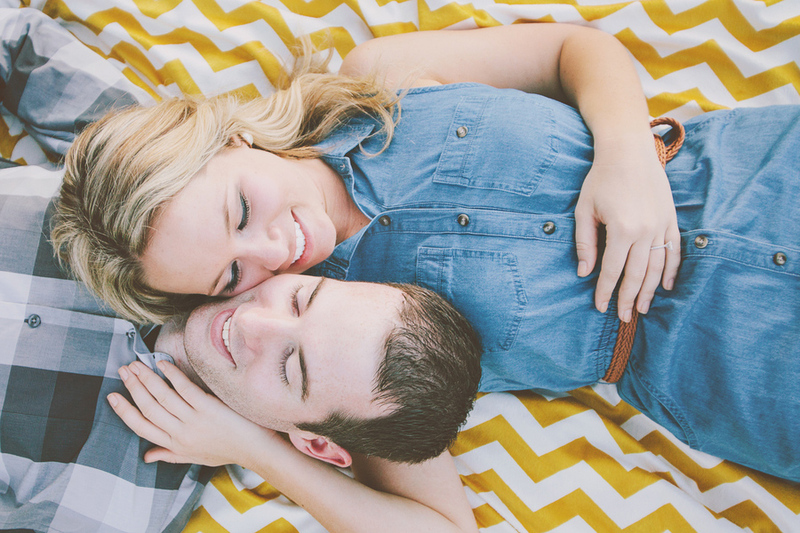 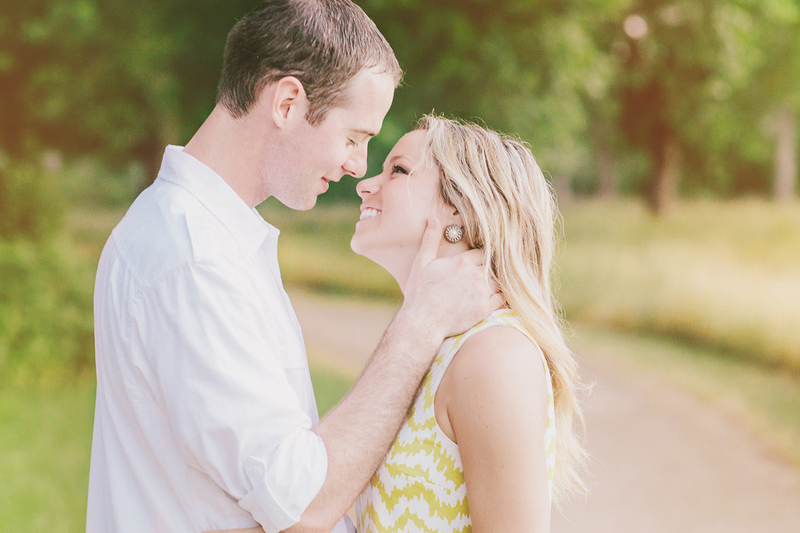 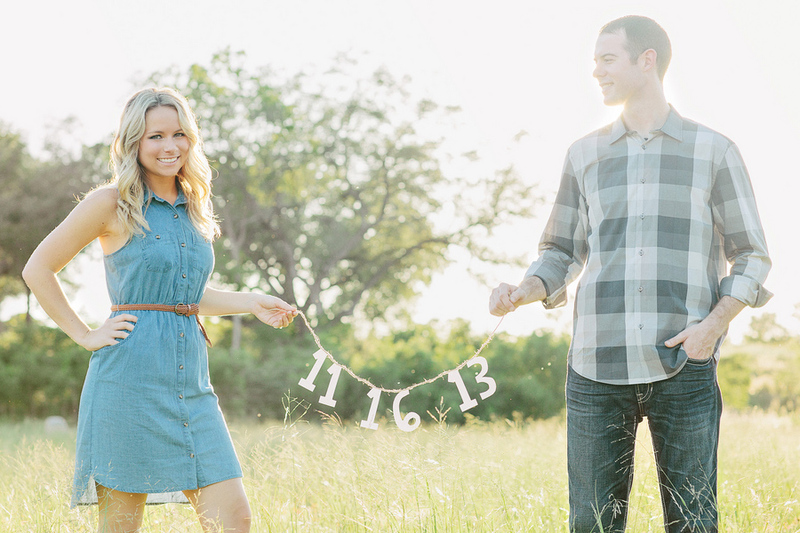 Our thanks to Lacey Caye Photography for sending this adorable shoot our way! 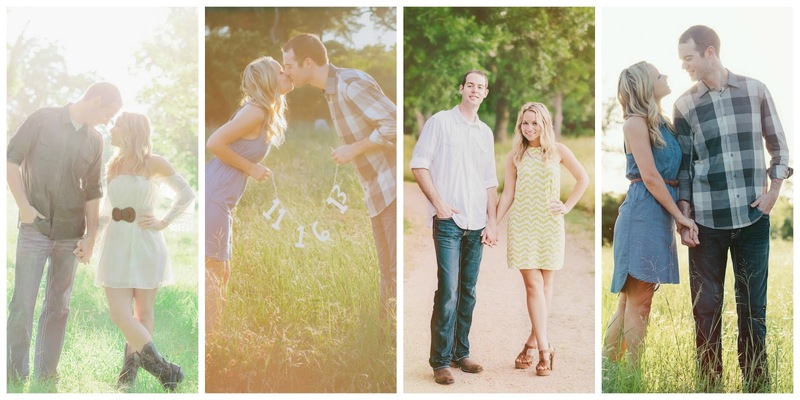 And congrats to these two on their nuptials in November!